If you are a wildlife lover like me, can you have a garden and still welcome into it the wildlife that has learned to co-exist with humans? Havahart® says yes. You choose where they are welcome and what they can and cannot eat. I admit to a soft spot in my heart for squirrels. 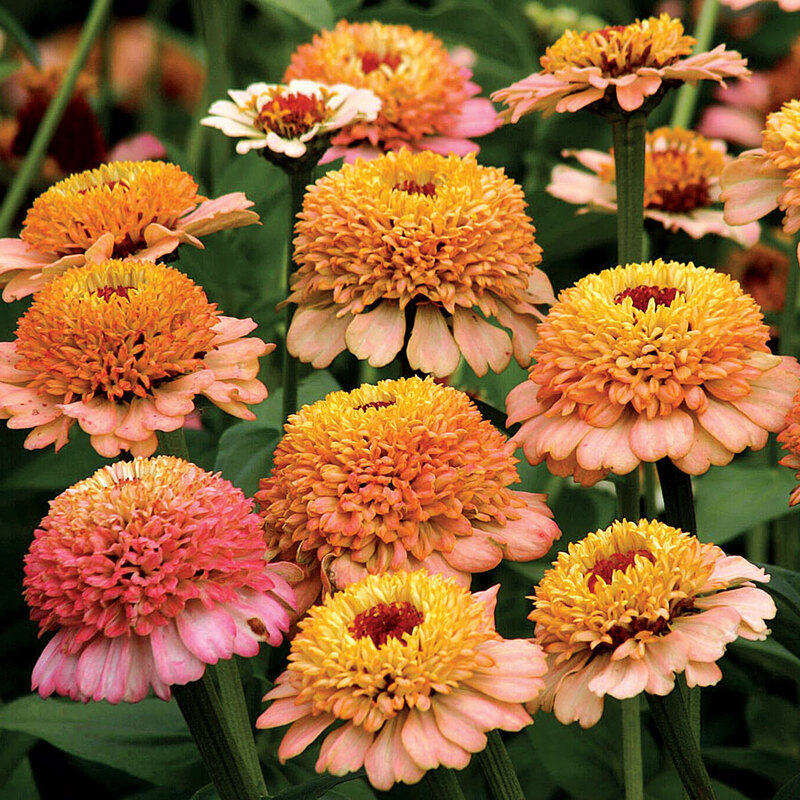 This may be a heretical statement among gardeners but I enjoy watching them frolic around the yard. What I don’t enjoy is their penchant for digging in my pots of flowers or in the newly turned vegetable beds. 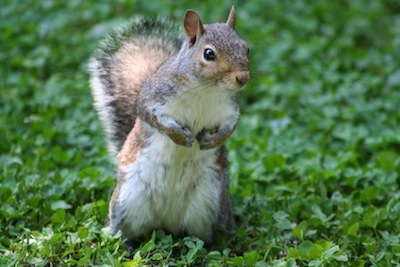 Squirrels are just like busy ants. They put food away for later. Trouble is they are paranoid about another squirrel finding their stash. They dig phantom hidey-holes so that any of their brethren watching will be confounded trying to find the “real” cache. We translate this as destruction in our gardens when in reality it is a normal way of life for the squirrel. I have found a way to tolerate this behavior. With Havahart’s Critter Ridder I can either treat the tops of the soil in containers or I can mark off a whole area by treating the perimeter around a section of the yard. Since I know the squirrel is determined to dig, I also put out several empty pots of soil around the garden, free of repellents, where they can dig to their little hearts’ content. Sort of squirrel pacifiers if you will. This probably isn’t necessary but it helps to keep the squirrels in my yard where I can enjoy them rather than driving them into less hospitable territory. 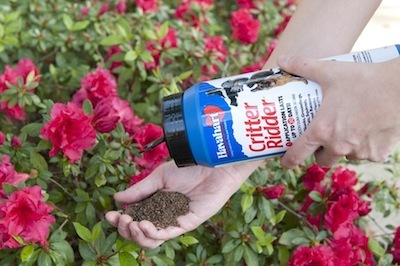 For the vegetable garden, Critter Ridder® granules are EPA-registered so you can apply the granules generously around your vegetables. Critter Ridder® is OMRI (Organic Materials Review Institute) listed for use in certified organic production according to the rules of the USDA National Organic Program. Be sure to follow all label directions. Critter Ridder® granules are safe to use in a vegetable patch. You should not use Critter Ridder® liquid spray on any food crops. If you are using the liquid, spray around the perimeter of your vegetable garden instead. For over 60 years, Havahart® has been a leading manufacturer of caring control products for wildlife. The GardenSMART television show is happy to have support from this well-established company known for its humane products. Click on this link to learn more about Havahart products.